An award winning social enterprise has landed a £5 million maintenance contract that will create at least 10 new jobs.  Creating Enterprise, which became the first organisation of its kind in Wales when it began operating two and a half years ago, will be looking after 4,000 properties managed by housing association Cartrefi Conwy. 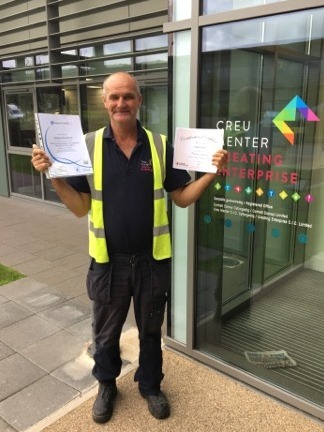 The organisation, which is a wholly-owned subsidiary of Cartrefi Conwy, runs a ground-breaking employment academy which has already helped 14 unemployed tenants find full-time jobs. In addition, it’s also created 38 permanent jobs and provided training for almost 200 out-of-work tenants. 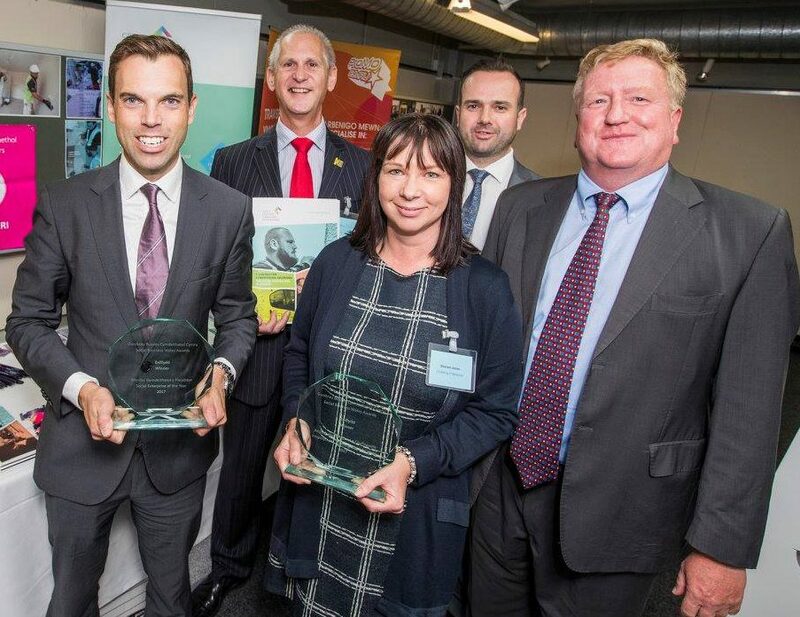 News about the new contract came hot on the heels of a double boost at the Wales regional finals of the Social Business Awards held in Llangollen. Creating Enterprise was named Social Enterprise of the Year and also won the Employment, Training and Education Award and will now go on to the UK finals in London in November. It means a great deal as only 12 months ago at the same awards Creating Enterprise won the One to Watch award so it really shows how much we have grown in such a short time. Winning these awards is a fantastic achievement for the whole team who have pulled together and showed remarkable dedication. According to Sharon Jones, all profits are reinvested for the good of the organisation. Even before the new contract, the annual turnover had risen to £4.5 million a year with work also being done for Betsi Cadwaladr University Health Board and Conwy County Borough Council. We have a 100 per cent successful outcome so far with the 14 tenants we have taken on now in full-time employment. Unemployed tenants join the scheme as employees on a 12-month contract and are given mentor support and training. We then get in touch with potential employers and help our tenants apply for jobs. It’s about breaking the cycle and helping long-term unemployed tenants get back into work. It’s about preparing people for work and showing them they are valued. The new contract with Cartrefi Conwy means we are increasing our property maintenance team by five and I estimate that within the next 12 months we will create a further 10 posts, some of which will be filled by tenants. Building on our existing relationship with Cartrefi Conwy, we will be carrying out all planned maintenance work including gas servicing and boiler installations, groundworks, painting and decorating, property clearance and cleaning, garden maintenance and providing a handyman service. I’ve been unemployed for years. I did work in kitchens as a porter and doing washing up, that sort of thing. I’ve tried to look for work but didn’t have much luck. I started with Creating Enterprise in April this year and it’s been brilliant. I love going to work and I’ve never been late, not once. I’ve done tons of training courses everything from good timekeeping, health and safety, hygiene, asbestos handling, using ladders safely and others. I’ve passed them all. The first six months is about getting qualifications through training whether it’s using ladders safely or creating a good CV. It’s also about getting into the routine of going to work when it can be challenging and seeing that working is a normal way of life. Stephen has done really well. He appreciates the training and support. He’s never been late and applied himself 100 per cent to the work he’s been asked to do. I’m very confident he has a bright work future and there is no reason why he can’t find valued employment. We were absolutely delighted to have Creating Enterprise’s work acknowledged at the Social Business Wales Awards in Denbighshire, winning two awards. As well as being selected as the winner of the Wales Education, Training and Jobs Social Enterprise, the judges awarded Creating Enterprise with the title of Wales Social Enterprise of the Year. We were so pleased to win the Education, Training and Jobs category, and then being awarded Wales Social Enterprise of the Year was an amazing surprise! The awards are for all the team, every volunteer and trainee that has been a part of the Creating Enterprise story. As Welsh winners, Creating Enterprise has now been shortlisted for the UK Social Business Awards. Social Business Wales 2017. Cabinet Secretary Ken Skates and Creating Enterprise winners Andrew Bowden, Sharon Jones, Adrian Johnson and Jim Illidge.